A world without frequency control products– unthinkable! “Frequency control products have become indispensable in our daily lives. Without them, we would not be able to tell the exact time, the washing machine would not know when the laundry is ready, and in traffic, we could not safely turn left because the turn signal would not work. We are proud to be able to offer these important components to our customers”, says Steffen Fritz, Head of the Frequency Control Products division and one of the three managing directors at Jauch. The field of frequency control products at Jauch includes the product groups quartz crystals, crystal oscillators and MEMS oscillators. Our frequency control products are produced to the highest quality standards. Thus, Jauch ensures reliable timing, even under the most extreme conditions and in the most complex applications. Jauch quartz crystals and oscillators are suitable for a wide range of applications, such as medical technology, automotive, IoT, wireless, smart home or smart metering. Jauch can rely on a broad portfolio of frequency components to deliver the optimum component for every application. Kilohertz quartz crystals (tuning fork quartz) and megahertz quartz crystals (AT-cut quartz) are available in SMD and pin designs. Our SMD crystals from the JXS series are ideal for use in the automotive, consumer and industrial industries. This is primarily due to their small size. The smallest standard housing in this series measures only 1.6 x 1.2 mm. The other contributing factor is our JXS crystals are characterized by a high frequency stability of up to ± 10 ppm and a large amount of available frequencies. 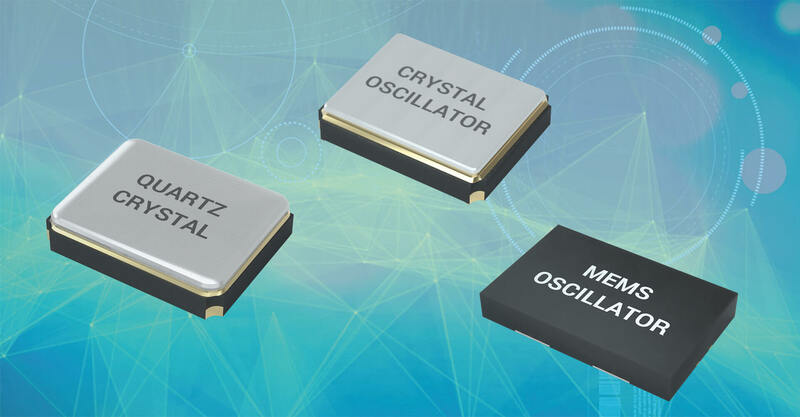 In the field of crystal oscillators, the Jauch range includes standard crystal oscillators (XOs), voltage-controlled oscillators (VCXOs) and temperature-compensated oscillators (TCXOs). Our oscillators are offered with different outputs like HCMOS, clipped sine, PECL or LDVS. They are used, for example, in the communication infrastructure and network technology, such as Ethernet. Our JOD oscillator series offers something special. The JOD oscillators have an LVDS output and are used where a high-frequency clock is to be transmitted with low interference radiation. Our MEMS oscillators are individually configured according to customer requirements at our headquarters in Germany. They not only have a high frequency stability, but also an extremely high shock and vibration resistance. A great advantage for developers is the immediate availability of our MEMS oscillators. Within 24 hours, our specialists can configure and ship the customer-specific components. This provides developers with a high degree of flexibility as changes can still be made even during late stages of the development process. “Our strength and therefore our success lies, above all, in our decades of experience and in our technical know-how. This enables us to find the optimal solution for every application for the customer. Another strength lies in our worldwide network of subsidiaries and long-standing sales partners. They ensure close and successful cooperation with our customers” says Steffen Fritz. Our technicians and engineers, with their in-depth technical understanding and our state-of-the-art laboratory and facilities, guarantee the best possible support for our customers. For example, free investigations in the design phase of a project or even circuit board analysis can be completed. 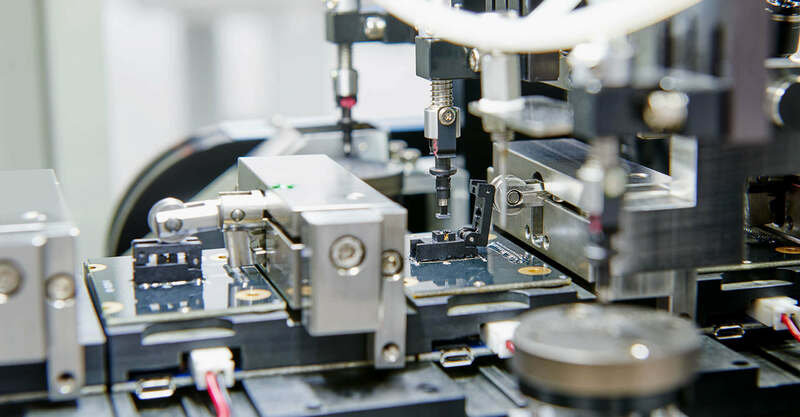 Our engineers characterize the timing generation on the customer’s circuit, provide detailed analysis reports and give specific recommendations for dimensioning. This allows the right components to be selected, avoiding costly and timely mistakes. As a special service, Jauch offers customers to visit us on site and participate in simulation, analysis processes, and overall an active role. This is how the optimal result is achieved. Jauch works closely with the customer to provide the best solution. 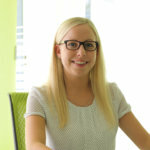 The sales network at Jauch ensures a worldwide customer service. This is done through the Headquarters in Germany and the subsidiaries in France, England, the USA and Mexico. In addition, Jauch works with more than thirty regional distributors in different countries. Our customers can be optimally served in their respective national language. Special Jauch teams support international and global customer groups as well as global manufacturing service Providers. 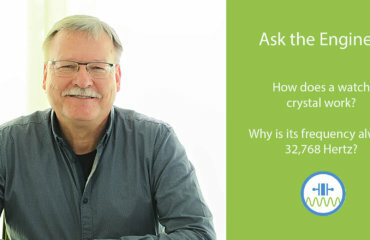 Ask the Engineer: Why Does A Watch Crystal Always Have A Frequency of 32,768 Hertz?